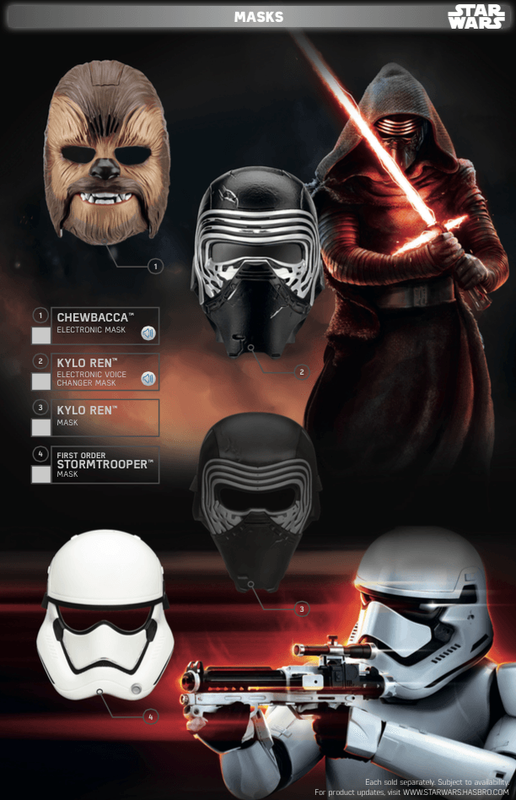 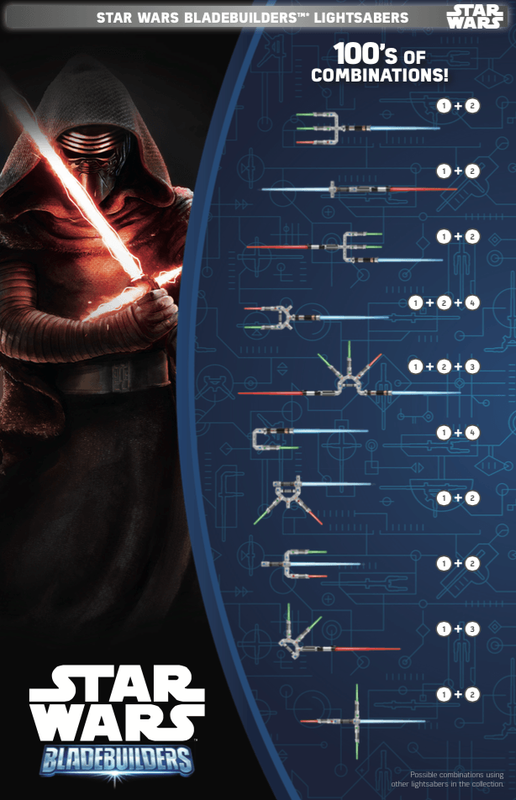 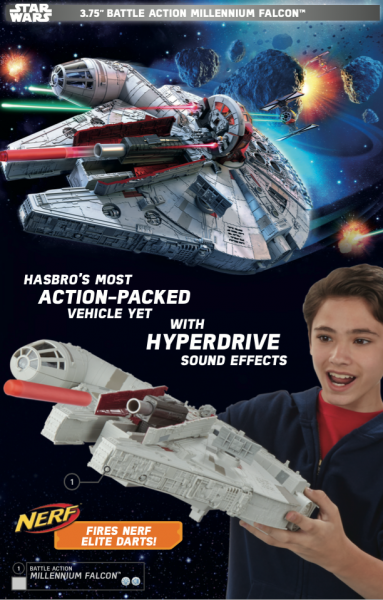 Star Wars: The Force Awakens may not open in theaters until December 18th, but that’s no reason to prevent you from buying all the movie’s toys now. 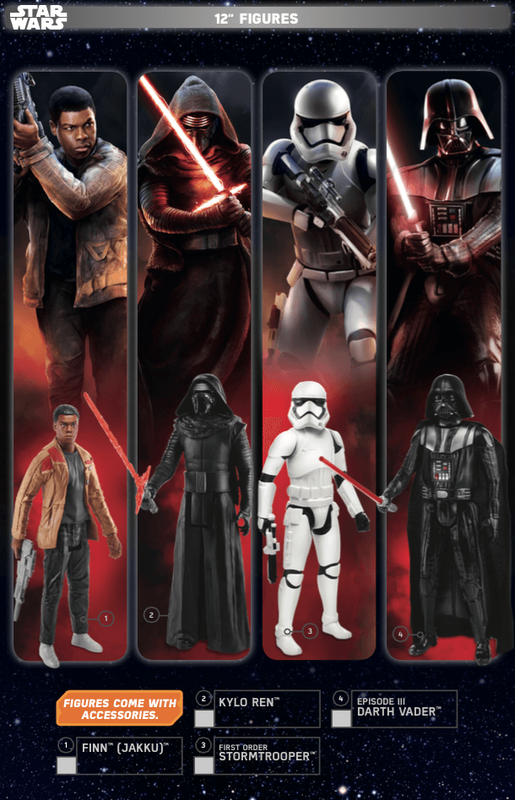 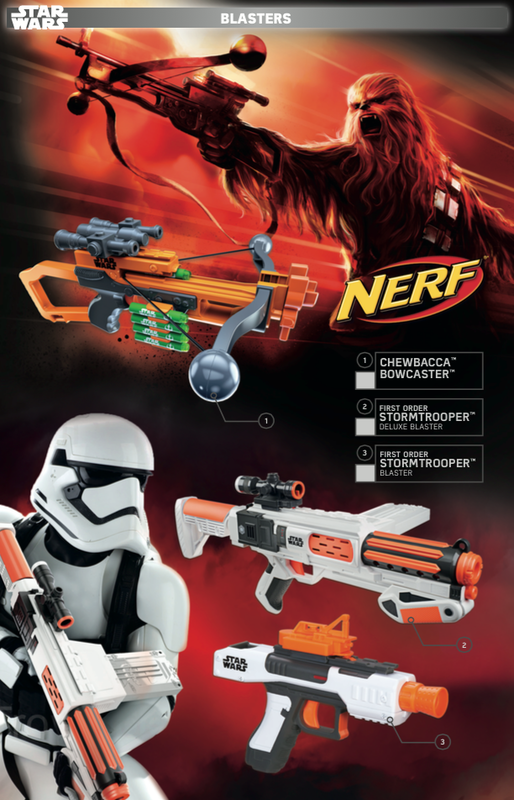 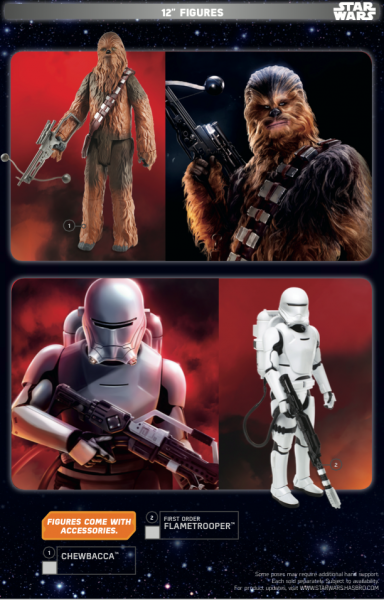 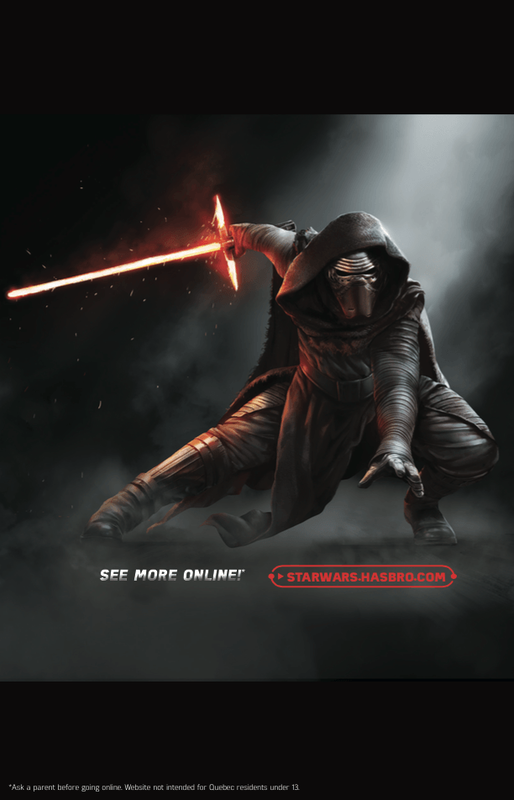 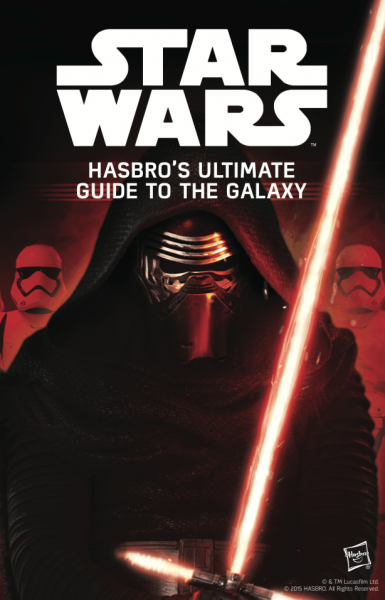 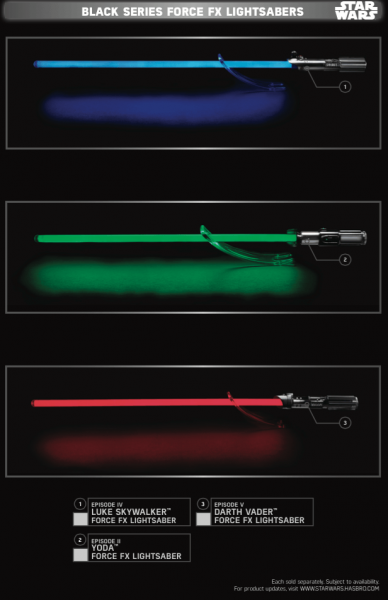 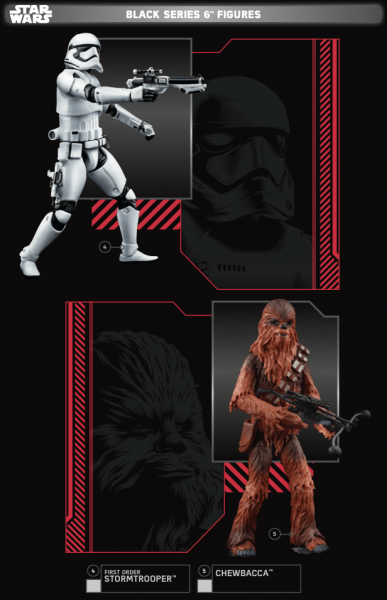 Disney, Lucasfilm and Hasbro are celebrating “Force Friday” starting at 12:01 AM Friday, September 4th. 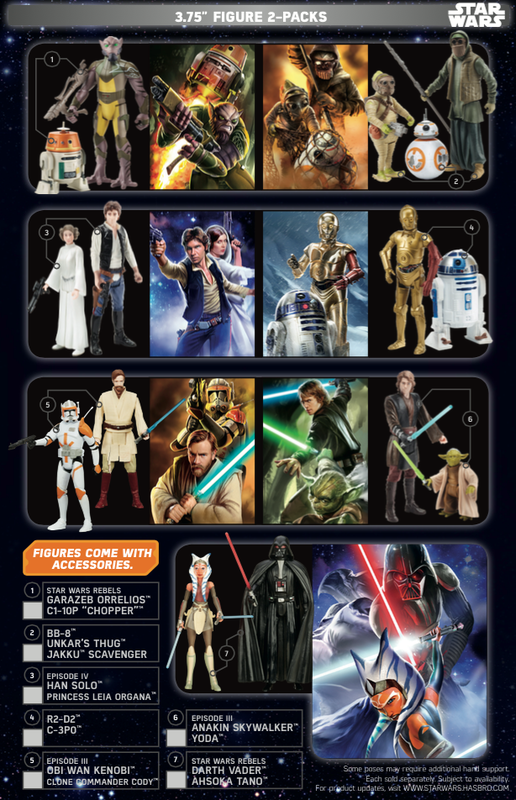 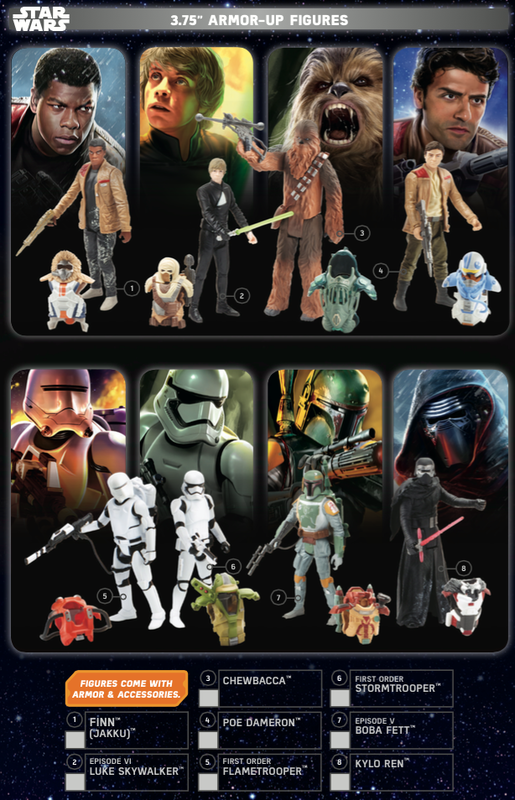 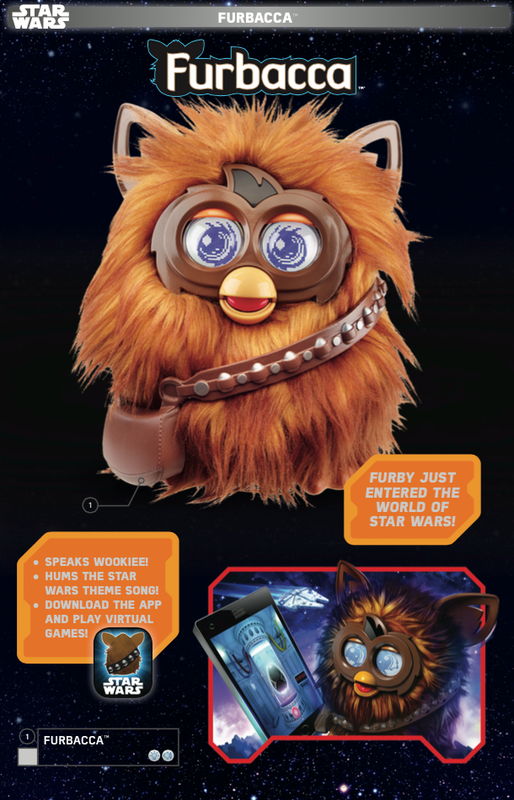 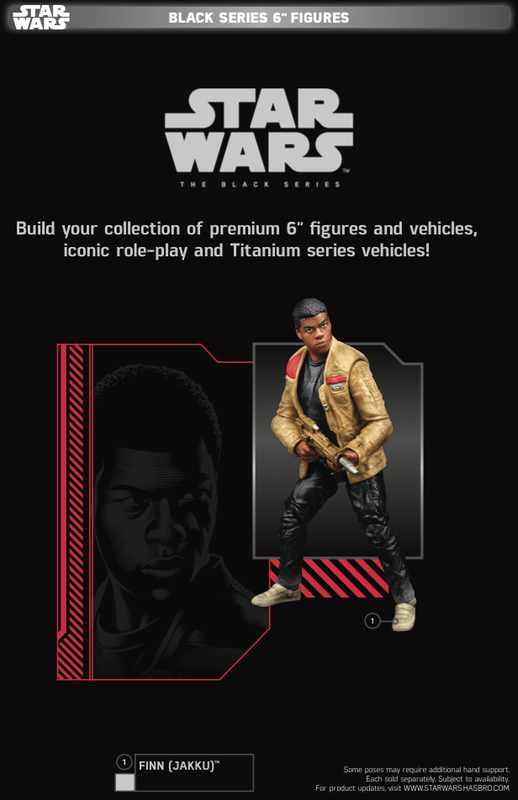 At that point, Star Wars fans will be able to visit their favorite store or online retailer in order to get their hands on the next generation of Star Wars toys and memorabilia. 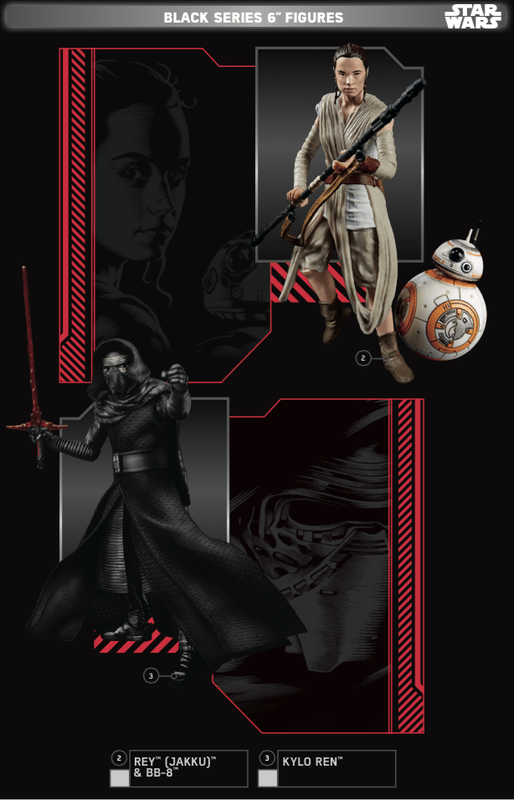 There are some great looks at characters who are new to the franchise, like John Boyega’s Finn, Daisey Ridley’s Rey, Gwendoline Christie’s Captain Phasma, Adam Driver’s Kylo Ren, and Oscar Isaac’s Poe Dameron. 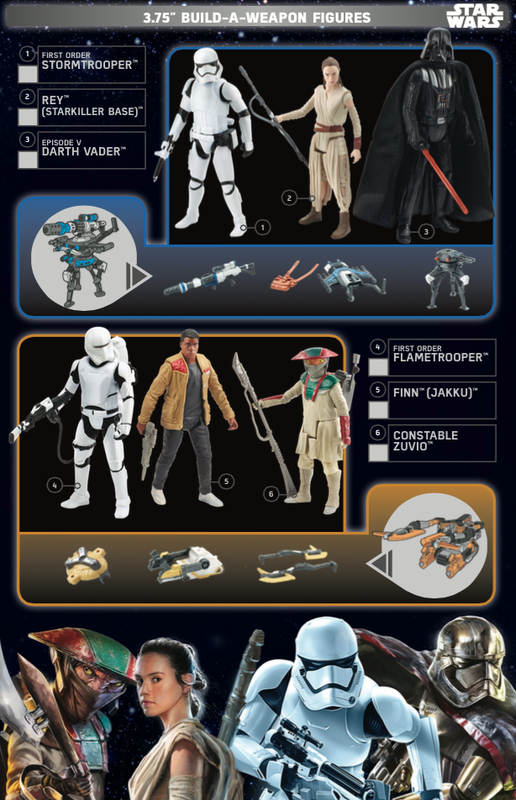 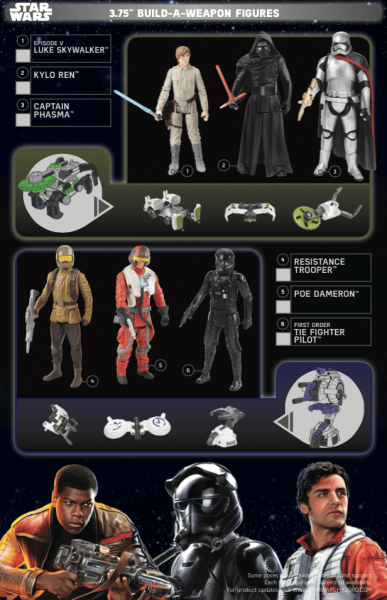 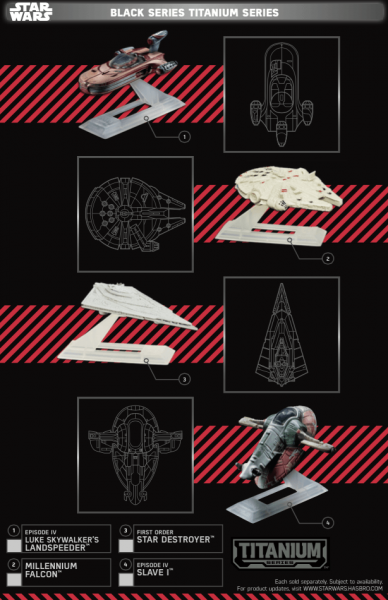 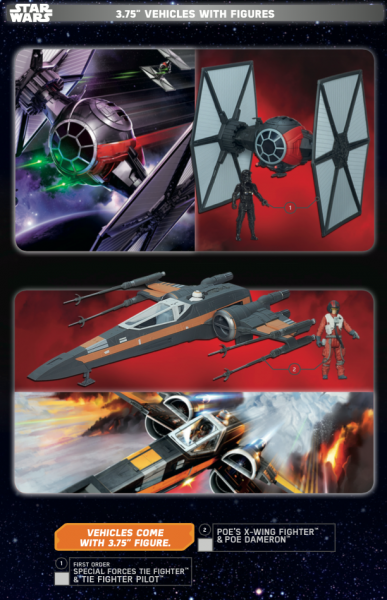 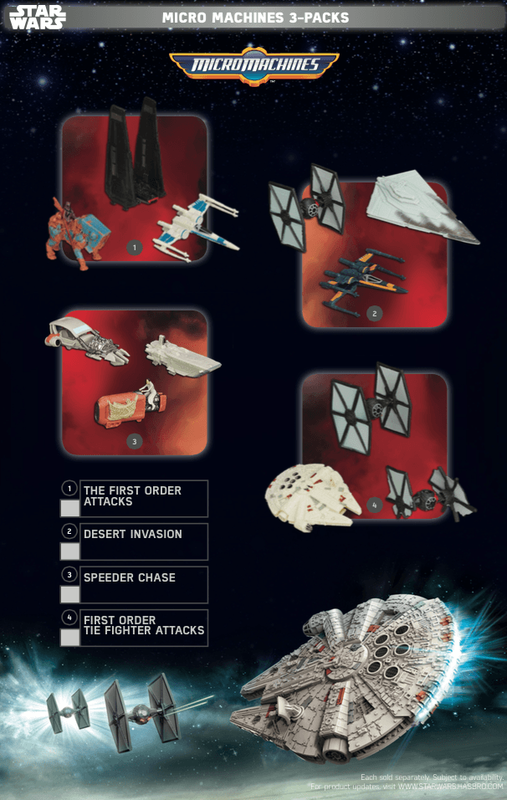 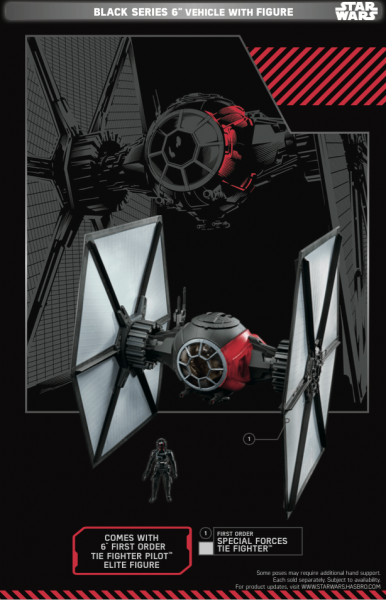 There are also some interesting toys that pop up which feature new looks at redesigned TIE Fighters and X-Wings, or secondary characters like Constable Zuvio. Check them all out below before you get a chance to buy them in a couple weeks.